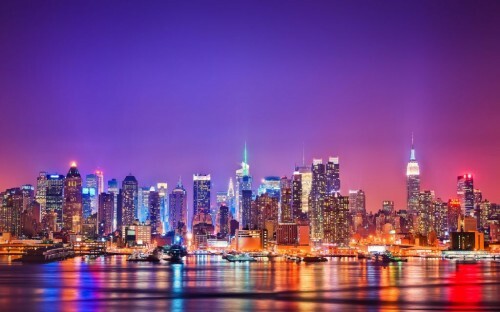 Cheap flights to USA: New York from Denmark for €340! Finnair in cooperation with Iberia and American Airlines now offers really cheap flights to USA from Denmark. Return ticket from Copenhagen to New York will cost you only €340! You can fly also from Billund in Denmark for just €10 more. There is one short stopover in Helsinki or London. Travel dates are from January to March. Book through Vayama for the best price. « Cheap flights to USA: Las Vegas, Phoenix and Miami for €360!